A world-renowned painting has been stolen! 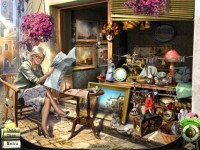 Help Francesca find the masterpiece and convict the culprit! 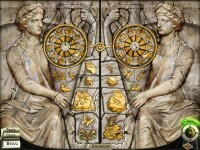 The luxury cruise ship, The Empire, is boarded by rich tourists, a world-renowned art-exhibition, and a thief. Soon the highlight of the exhibition is stolen and Francesca di Porta, the famous detective, is disturbed in her well-earned holiday to investigate undercover and prevent a panic among the passengers in Insider Tales: The Stolen Venus 2! 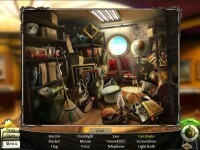 Solve the case using your Hidden Object talents. Help Francesca convict the thief! 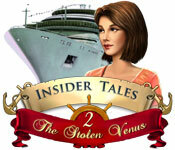 Tell someone about Insider Tales: The Stolen Venus 2 Game! Hello! bgceggd interesting bgceggd site!